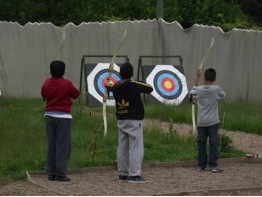 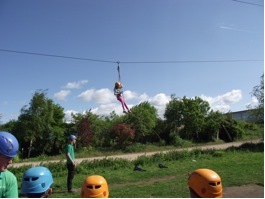 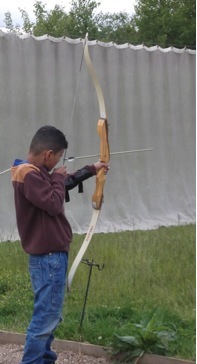 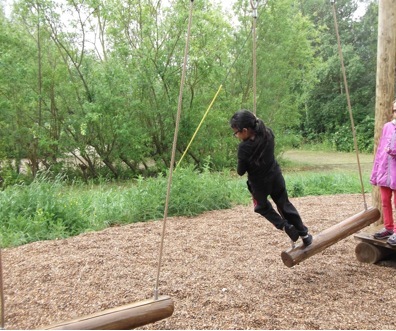 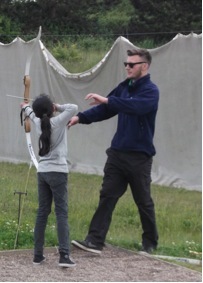 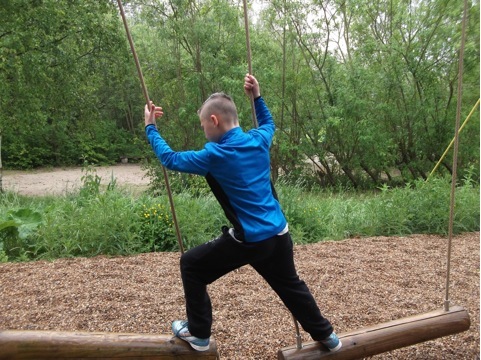 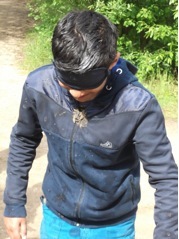 25 Y5 children stayed at Kingswood, Dearne Valley for 3 days. 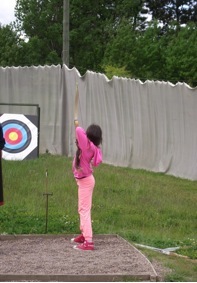 They had an amazing time. 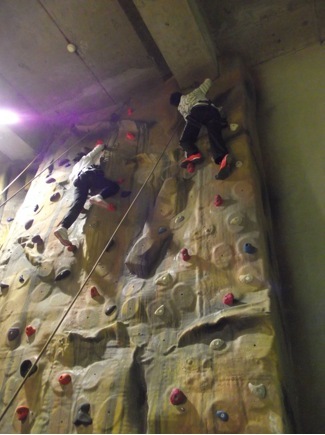 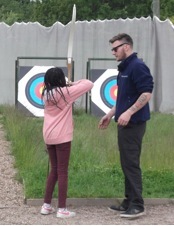 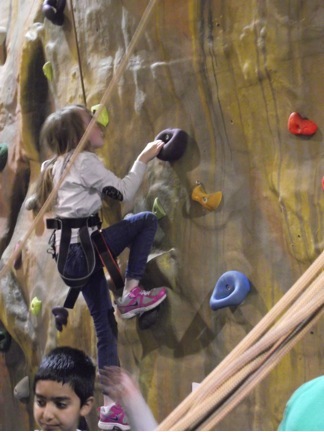 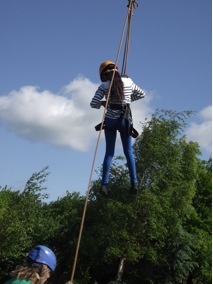 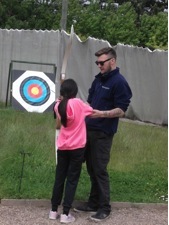 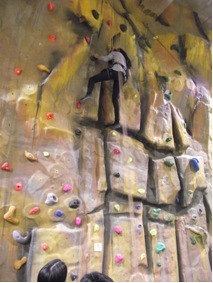 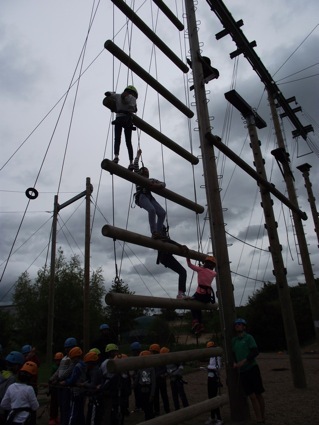 They tackled a range of skills, all involving team work, courage and determination. 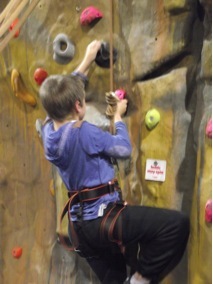 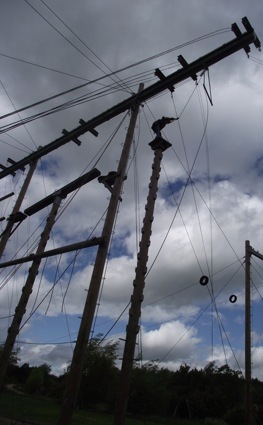 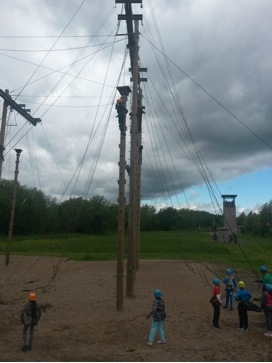 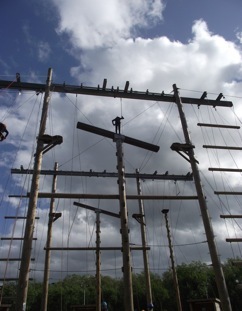 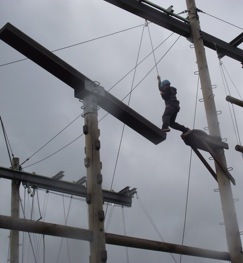 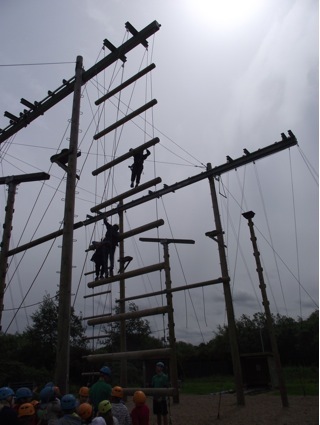 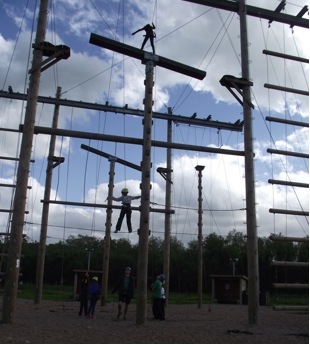 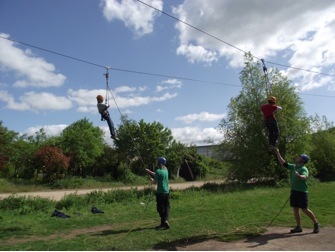 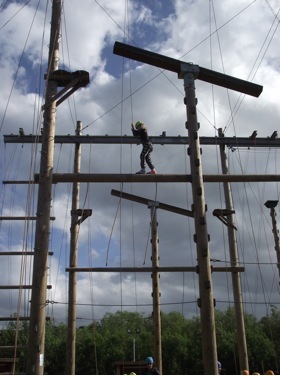 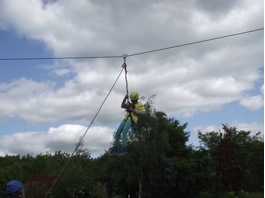 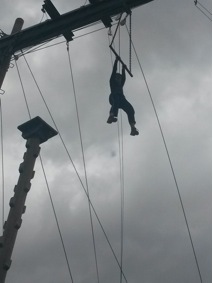 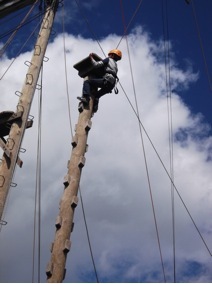 Jacob’s Ladder, High Ropes, Low Ropes, Problem solving, Nightline, Indoor Climbing, Leap of Faith, Zip Wire and Archery. 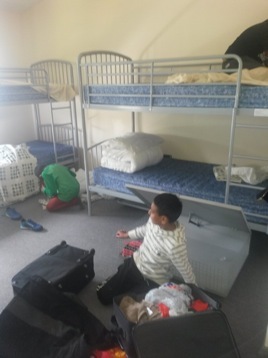 Task 1 – Make the beds! 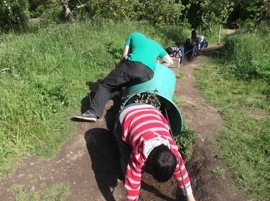 Now they will have to do it at home! 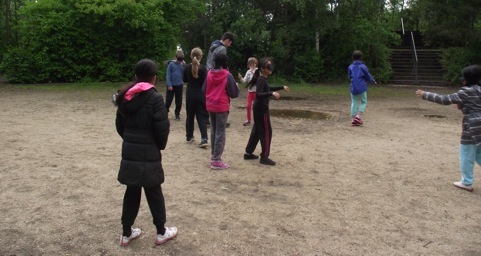 Children had to tell jokes, riddles, tell nursery rhymes and imitate their teachers to collect a range of materials. 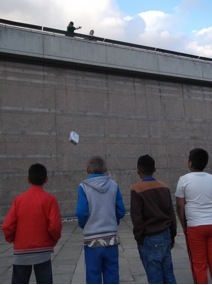 Then they had to try to make a container to support a ‘water bomb’ so that it will not break when thrown from the roof of the building.